Not for long I suspect. And I hope he enjoyed his quiet time. 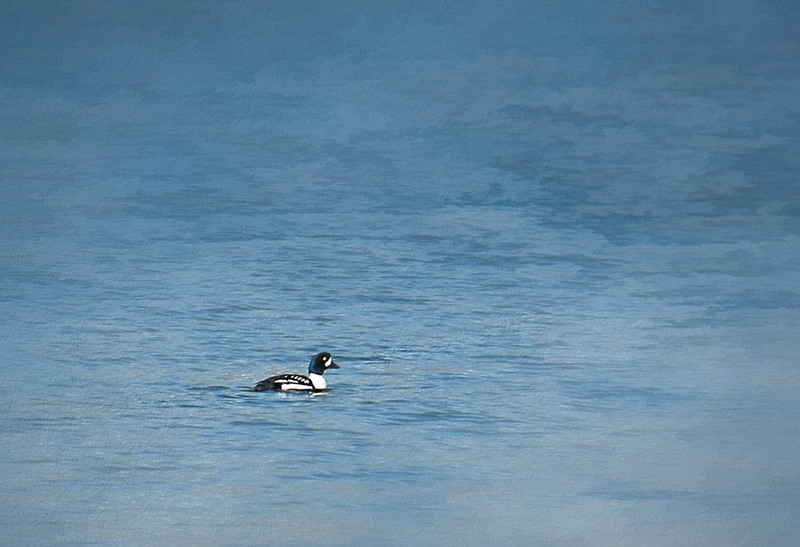 Awe, the Goldeneye is lonely, perhaps he is waiting for a new brood. A lovely duck Bill. I am sure the female is not going to be long in coming to him. I love your visits to Coldwater Lake.